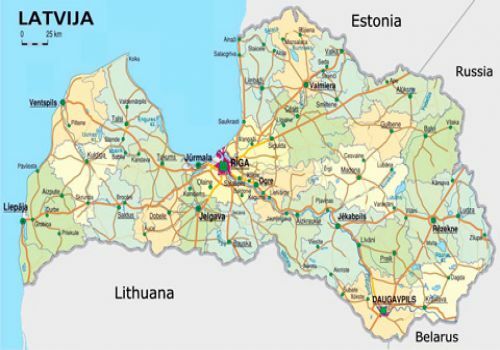 Latvia - a unitary state, a parliamentary republic, has a developed agriculture and animal husbandry. State located in northern Europe. 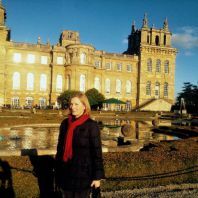 Member of the European Union since 2004. NATO member. 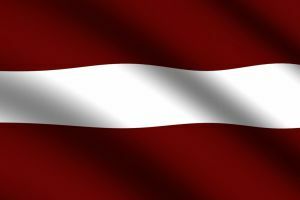 The national flag of Latvia is a rectangular panel of three horizontal stripes of various sizes of carmine-red, white and carmine-red. It is a shield at the top of which is depicted the rising sun on a blue background. 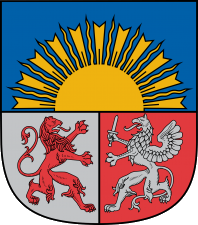 The lower part of the shield is divided into two parts. On the left side a red lion is depicted on a silver background, on the right side a silver griffin is depicted on a red background. Since the beginning of 2014, Latvia has moved to the Euro. The population is 1,997,500 people (as of 2014). The main language is Latvian, but Russian is also widely used. 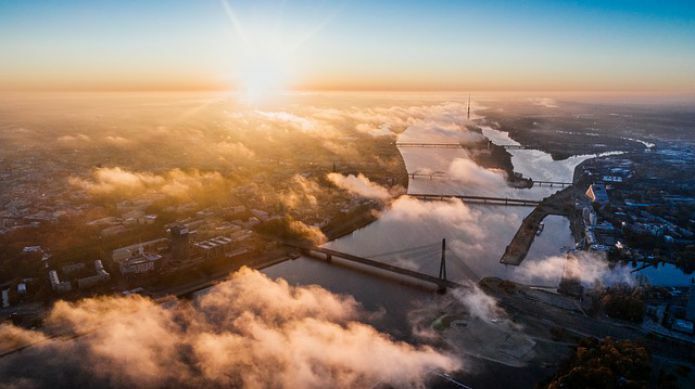 The territory of Latvia is 64,589 km², washed by the Baltic Sea and the Gulf of Riga along the coastline of 531 km. The climate is transitional from maritime to continental, significant precipitation brings wind from the southwest. Summer is often cool and rainy, the driest month is May. Latvia attracts tourists with its beauty, endless fields and forests, medieval old Riga, golden sand and beautiful beaches of Jurmala.